If you're starting to feel Black Keys withdrawal, after over a decade of new albums every two years or less, I have two remedies for you: stop worrying, another album will obviously surface within the year, and check out The Arcs, who are the next closest thing. 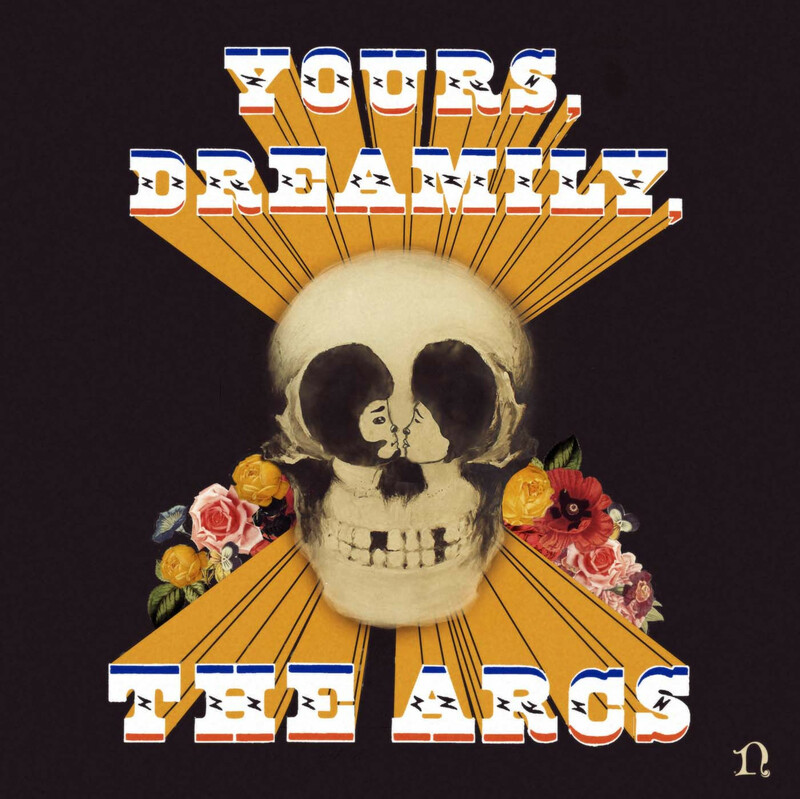 Dan Auerbach, the busy Black Keys frontman whose scroll of production credits and collaborations is floor-length by now, dropped a debut album with his new project, The Arcs, on Friday. Yours, Dreamily pulls in the same funk-infused 70s psychedelia that most of Auerbach's other projects do, and does it well, with even with less inhibitions than if it were one of his more mainstream ventures. 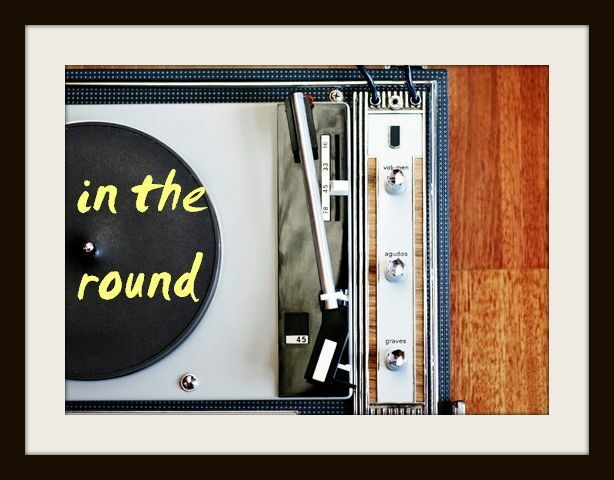 While the buzzy, upbeat numbers are necessary to maintain the expected tempo of an Auerbach album, if I had it my way, I'd have kept this an album of woozy blues ballads like "Stay in my Corner" and the acoustic guitar and piano-founded, "Searching the Blue" (which sounds so perfectly ELO I could cry). After all these years, slower songs like these are Auerbach-touched gems we actually don't have enough of.